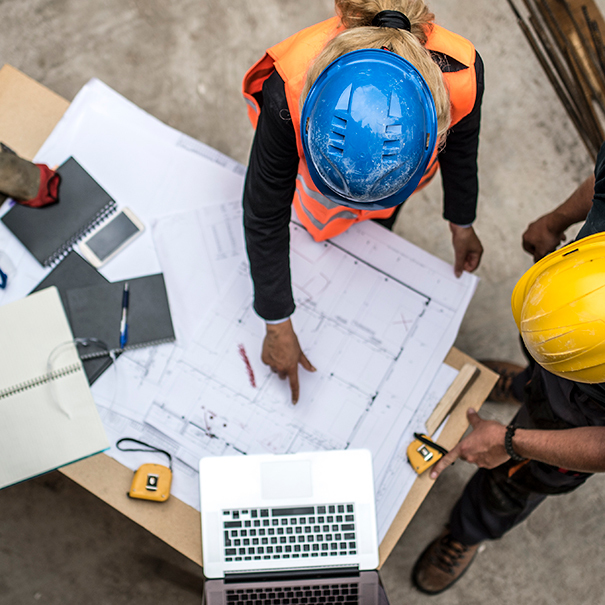 Our commercial construction project management team understands the importance of establishing a strong connection with our clients. We maintain thorough communication throughout the construction process. Our project managers are experienced in everything from estimating costs to contract management. At every stage in the process, our project management team will ensure you stay informed and that your project is finished on time and within your budget. Contact us with questions about our project management services.